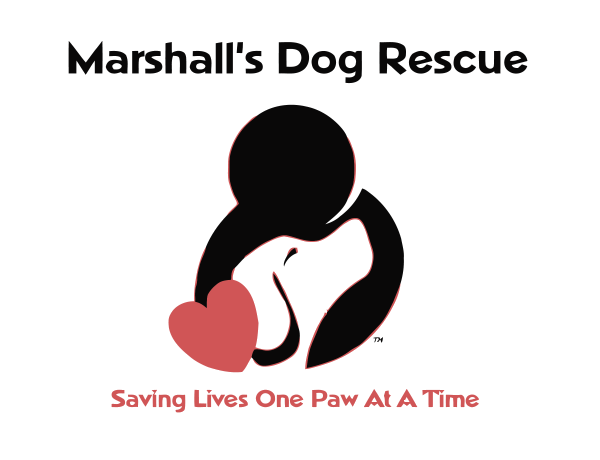 We will be at Pet Valu Gloucester Centre on Sunday, March 24 from 1 to 6pm and doing microchips from 3 to 6pm . 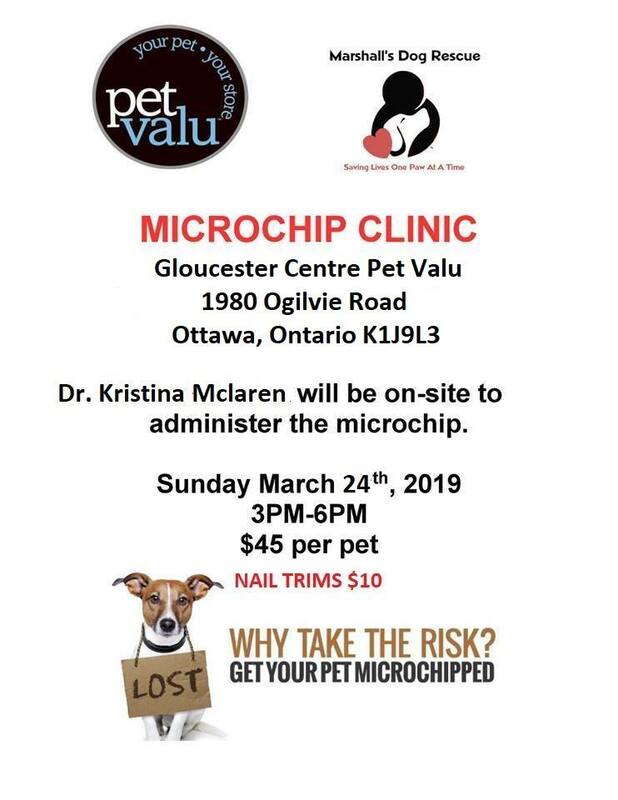 Come in and have your pet microchipped for $45.00. No appointment needed. A veterinarian will be on-site to administer the micropchip.